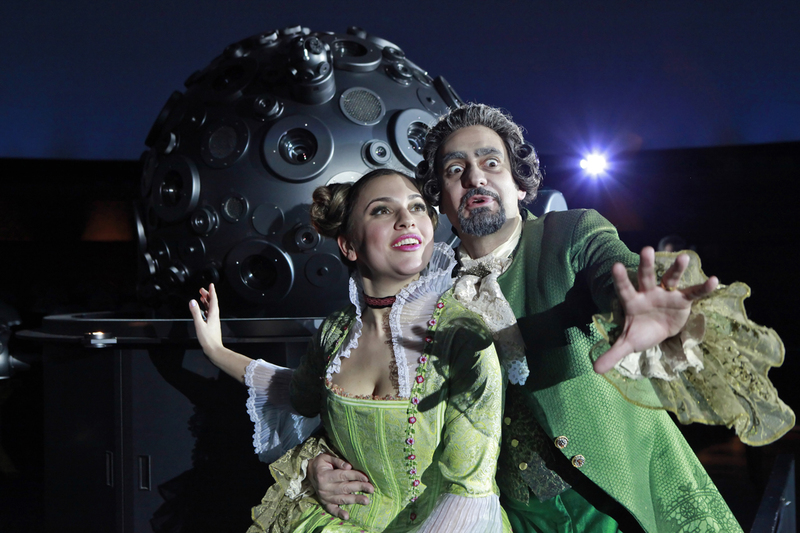 This entry was posted on January 26, 2010 at 4:00 PM and is filed under Reviews with tags Carlo Goldoni, Franz Josef Haydn, Gotham Chamber Opera, Hayden Planetarium, Il mondo della luna. You can follow any responses to this entry through the RSS 2.0 feed. You can leave a response, or trackback from your own site.